it’s easier to manage and you’ll save on fees too. Don’t let your super slip through the net – bring it all together, it’s easier to manage and you’ll save on fees too. Will you have the money to realise your future dreams? See a planner today to make sure you’re on the right path. Will you have the money to realise your future dreams? See a planner today to make sure you’re on the right path. Imagining your future may be easy, but working out how much super you need to realise your future might not be so simple. 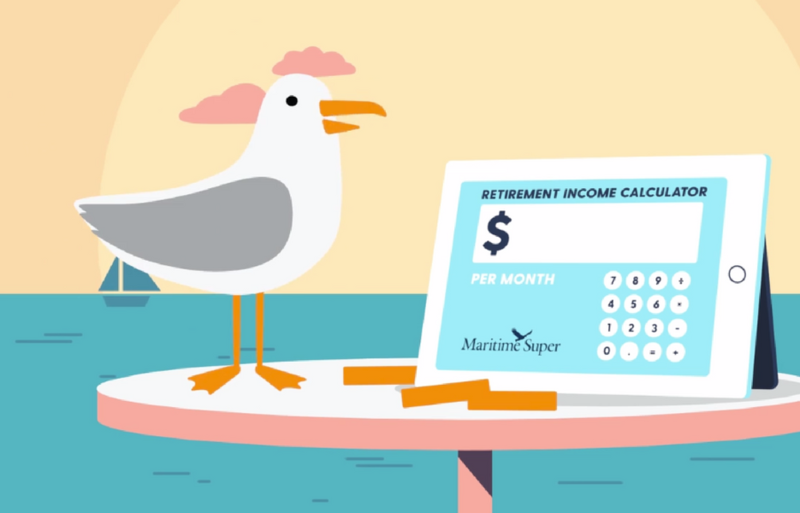 To make sense of it explore our Retirement Income Calculator. 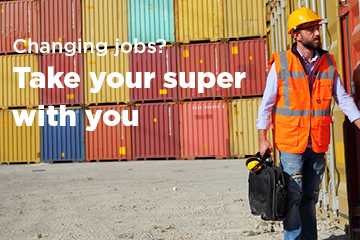 You don’t have to move your super when you move to another job. Learn all about changing jobs. How far will your super go? 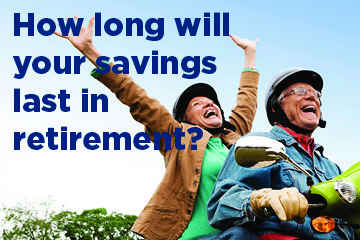 Wondering how long your money is likely to last? Or do you want to work out the ideal income you should take from your pension annually? Try our Pension Drawdown Calculator. 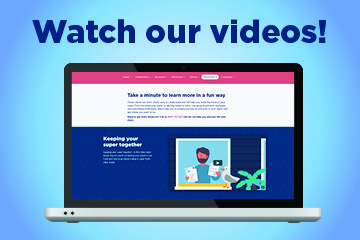 We have a number of short, sharp and easy to watch videos to help you better understand a range of super topics – starring our savvy seagull! Access the latest investment results along with longer term performance, to get the big picture on investment options. 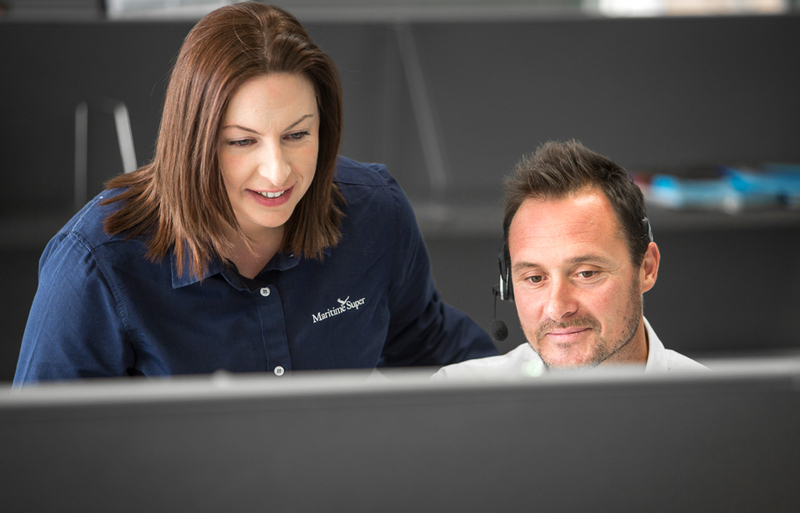 Talk to us, we’re here to help with your questions. 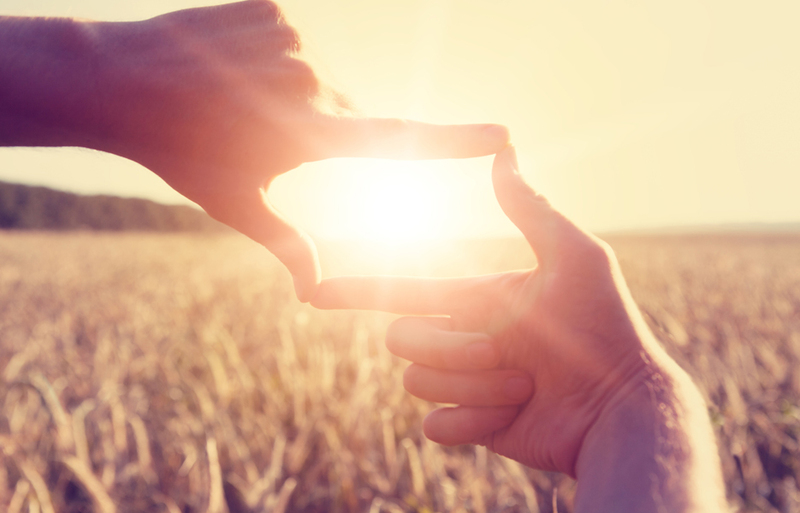 Explore your future benefits, see how small changes can make difference. Watch them now for a one minute snapshot on various topics. After the details? 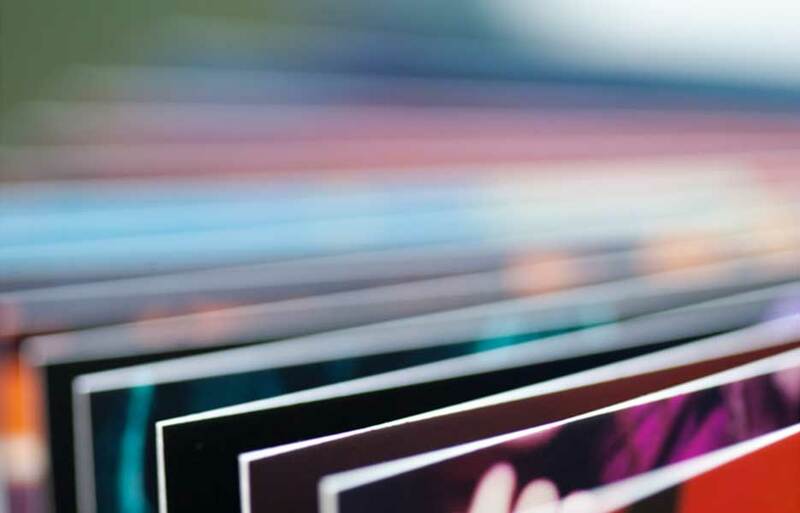 Get your hands on a fact sheet or product guide. A few simple strategies can go a long way toward your super savings journey. You can have a say in how your super’s invested and there’s plenty of options to choose from – just make sure your strategy aligns with your savings goals. There’s more than one way to boost your super - explore contribution strategies that will help you grow your super savings. We all have grand plans, especially when it comes to life after work – the earlier you work out your savings goal for the future, the greater the chance you’ll get there. Whether you’re just starting out, or well on your way, the path to financial freedom starts with advice that’s specific for you. Maritime Super has dedicated financial planners to help you with your super savings journey. Visit the Advice section to learn more and meet our planners.